"Mars was a New York City No Wave band formed by vocalist Sumner (Crane) Audrey in 1975. He was joined by China Burg (née Constance Burg; a.k.a Lucy Hamilton) (guitar, vocals), Mark Cunningham (bass), and artist Nancy Arlen (drums), and briefly by Rudolph Grey. 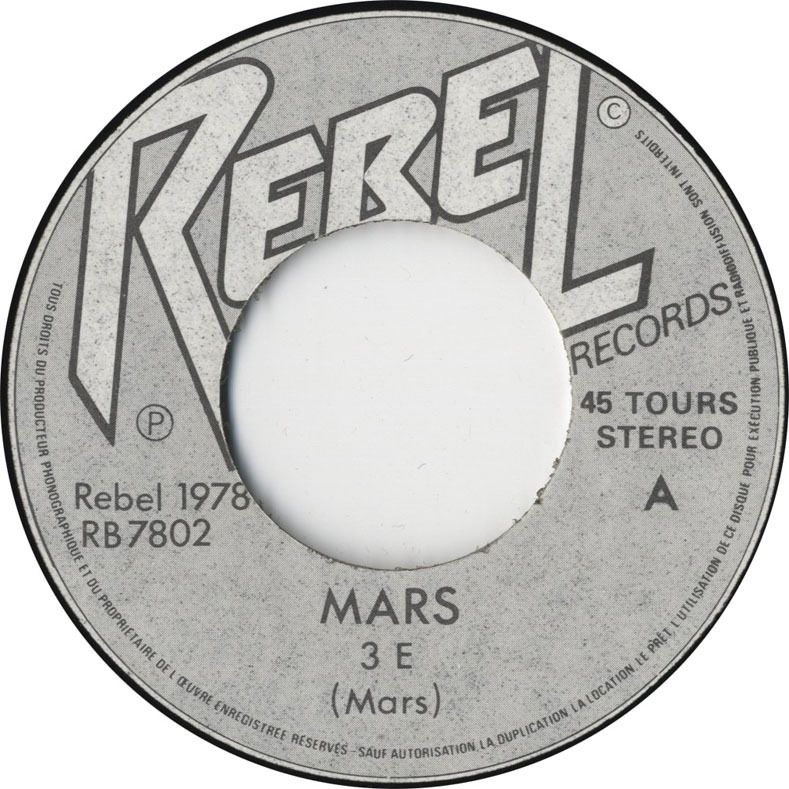 The band played one live gig under the name China before changing it to Mars. They played a mixture of angular compositions and freeform ambient noise music jams, featuring surrealist lyrics and non-standard drumming. All the members were said to be completely untrained in music before forming the band. 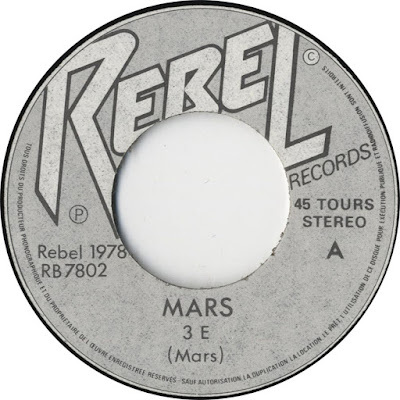 In 1978, Mars appeared on the influential No New York compilation LP produced by Brian Eno, along with DNA, Teenage Jesus and the Jerks, and James Chance and the Contortions, which helped to bring the nascent No Wave genre into the foreground. After the break-up of Mars at the end of 1978, Cunningham was part of the bizarre John Gavanti 'no wave opera' project with Crane, Arto Lindsay, and others. ..."